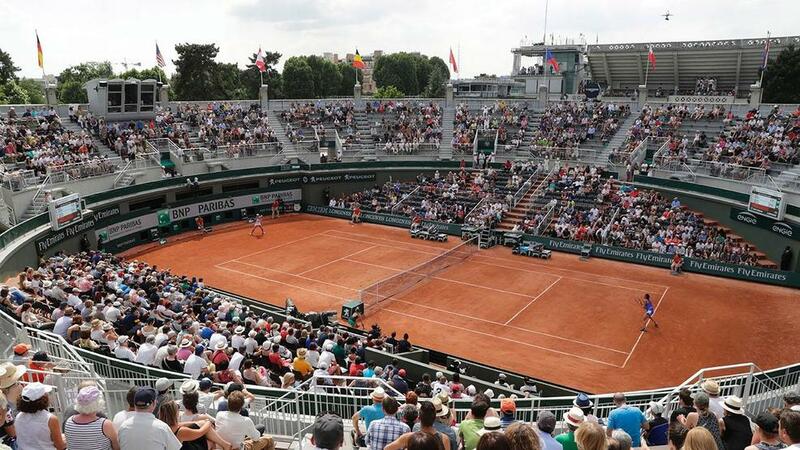 On this week's episode, Wertheim checks in from the first week at Roland Garros in Paris, where through the first days of the tournament the top women's seed dropped out, emotions are running high and the French Open title is still very much up for grabs. Wertheim checks in with SI tennis producer Jamie Lisanti and the pair discusses the current storylines surrounding the tournament, including Margaret Court's recent comments, Juan Martin del Potro's act of sportsmanship in his match against Nico Almagro, Stevie Johnson's tearful wins and more. Also on the podcast, Wertheim makes his picks for the 2017 French Open men's and women's title winners.